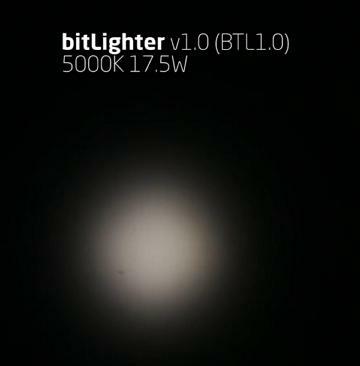 bitLighter is a new kind of light source for photo and video filming. It looks like a flashlight, i.e. it has a monolithic body, which can be held by hand. This is one of the main differences between our device and the mass of others. We have implemented the most convenient solution that can only exist. If bitLighter is NOT connected to the mains, it is powered by battery. If connected – it will work from the mains supply, without losing brightness, meanwhile it will charge the battery with the remaining power. If the battery is removed, bitLighter will simply works from the outlet. Charging the battery in similar devices is often a headache. It is necessary to take out the battery, insert the balanced wire into the small connector and then hardly take out it from there, with fear of damaging the contacts. Bitlighter is saved from these problems. Just plug the power supply into the connector on the case and the charging will begin. 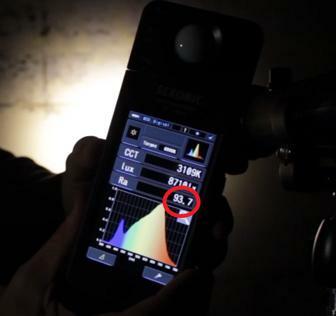 The charge indicator will save you from unpleasant situations when the flashlight turns off unexpectedly in the middle of shooting. The indicator shows charge level in green, orange, red and blinking red when the time is very little. A serious problem with any high-power light source is overheating. 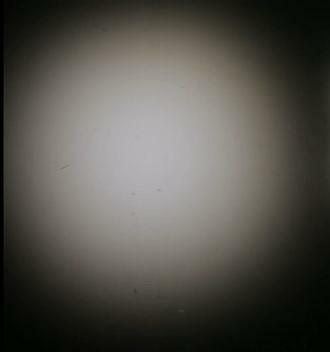 Overheating can cause a lot of trouble, such as board burns, or “degradation” of the LED. We use an electronic sensor, which, will save the flashlight from breakage, in case of overheating. Such situations are not often, but sometimes happen. To avoid them, we recommend that you ensure that bitLighter has free access to air from all sides. 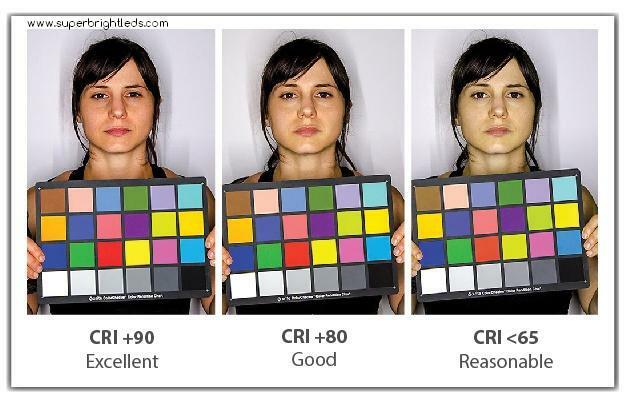 In practice, at a small brightness, it is more difficult for the user to select the desired value, so we use a “logarithmic” regulator, which more smoothly changes the brightness at small values and more roughly at large ones. 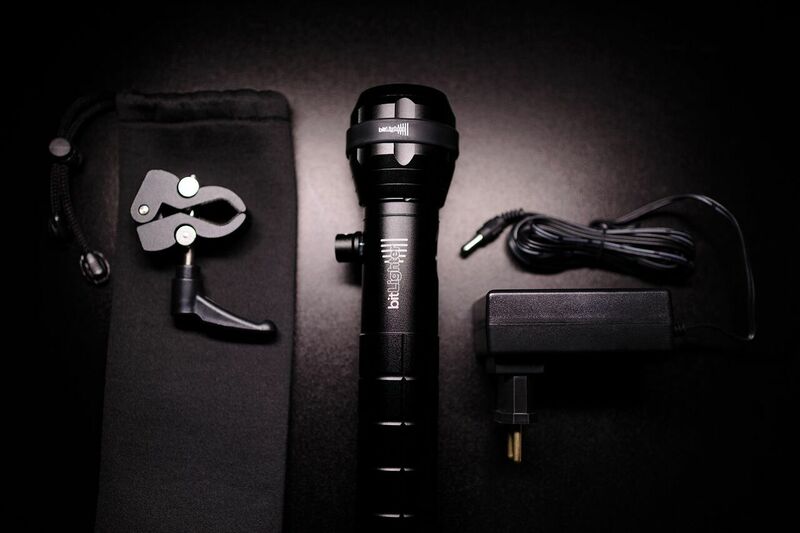 Kit includes: Lighting fixture, rechargeable battery, power adapter, mount.